Region 1 State Race will be held at Silver City on May 28th - 30th. 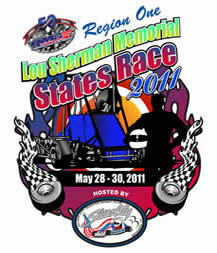 The race event will be called the Lou Sherman Memorial event. Registration begins March 21, 2011.